Built between 1860 and 1890 on the site of a former estate, the Archipel neighbourhood is one of the city’s most desirable districts. 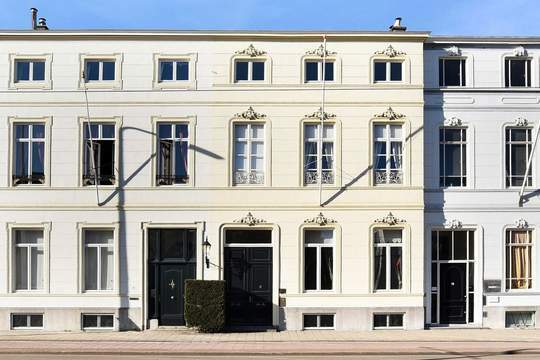 The neo-renaissance style that was fashionable at the end of the 19th century has been preserved in many of the houses here, particularly in the Surinamestraat, Bankaplein, and Nassauplein. Though the streets are relatively narrow, the homes tend to be spacious and comfortable. Besides a few large villas, the area features terraced houses, apartments, and a number of courtyard cottages. The location, next to the ‘Scheveningse Bosjes’ (woods), within easy reach of the city centre and highways, and just a few minutes’ bike ride from the beach, is also what helps account for this area’s enduring popularity. The Burgemeester de Monchyplein is adjacent to Nassauplein and was completed in June 2004. The Bankaplein, built in 1883, lies at the junction of the Bankastraat and the Riouwstraat and features a fountain at its centre. 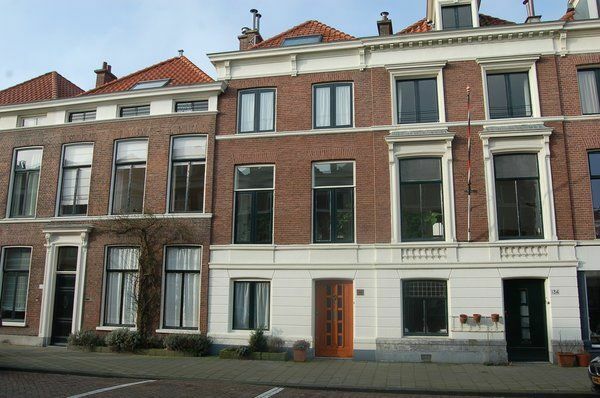 Borneostraat 132, Den Haag € 965.000 k.k.